The "hello World" bodysuits are Carter's brand. They are designed and printed by Two Dreams! We can't wait to offer more matching bodysuits! Gerber available upon request. 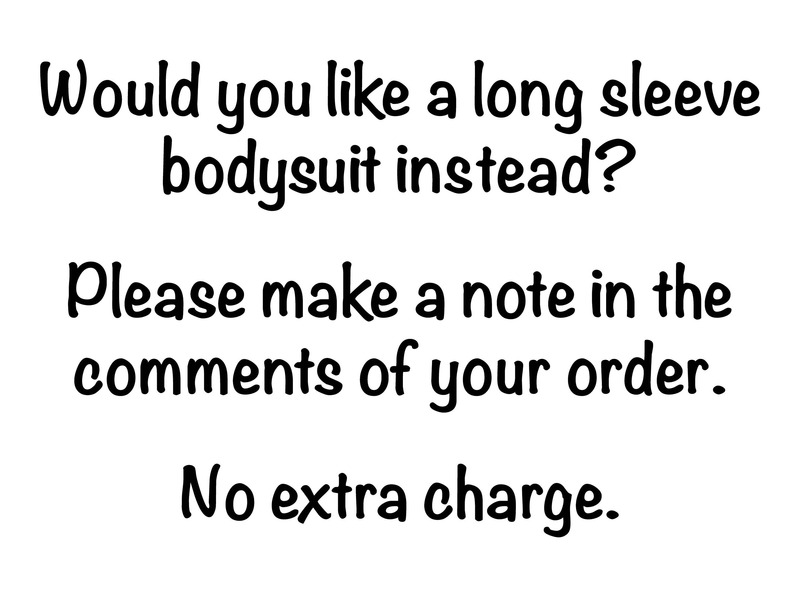 Please note, long sleeve bodysuits are available at no extra charge. Please put a note in your order if you would like to substitute.